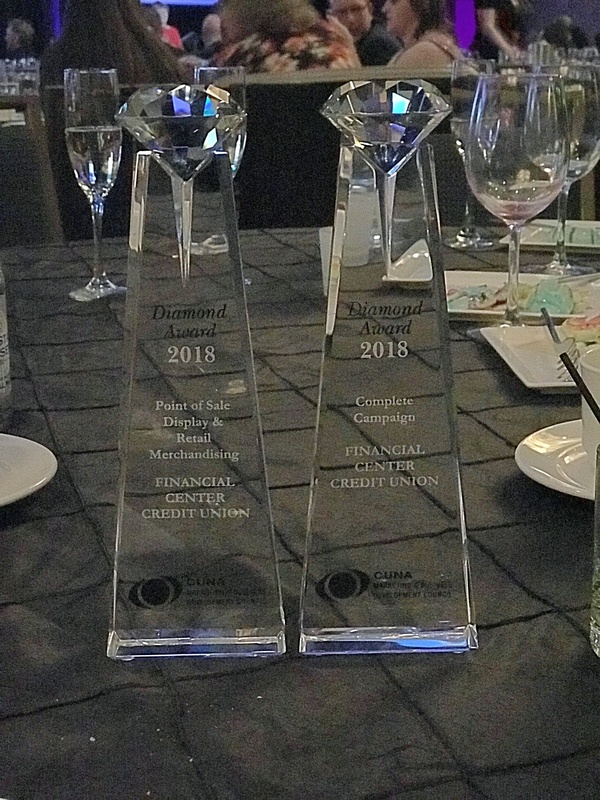 SAN FRANCISCO, CA (March 28, 2018) – The Loanapalooza promotional campaign, developed by the Palmer Ad Agency and the Financial Center Credit Union (FCCU) of Stockton, Calif., was honored with two Diamond Awards from the Credit Union National Association (CUNA). The awards are presented by the Credit Union National Association at the 2018 CUNA Marketing & Business Development Council Conference, a national network comprised of over 1,200 credit union marketing and business development professionals. Awards are given in each of 35 categories ranging from advertising to community events and beyond. The award winning Loanapalooza Complete Campaign and Point of Sale Display campaign spanned multiple tactics including email marketing, direct mail, posters, ATM ads, teller mats, t-shirts, in-branch animations, and much more. As a result of the Loanapalooza campaign, FCCU realized a 201% increase over goals in Fast Cash loans. Award winners were recognized at the council’s 25th Annual CUNA Marketing & Business Development Council Conference Awards dinner on March 13 at the Hilton San Francisco Union Square. For more information on the Diamond Awards or to view the entire list of winners, go to http://www.cunacouncils.org/news/13295/news-article/. For more information about Palmer Ad Agency and more of its success stories, please visit www.palmeradagency.com. About Financial Center Credit Union: Financial Center Credit Union consistently voted "The Best Credit Union in San Joaquin County” is the largest credit union based in the county. Established in 1954, FCCU is a member-owned financial institution that offers a variety of services designed to help its members improve their personal finances. Our focus is taking our members' hopes and wishes and turning them into reality through straightforward, fairly priced products and services, including those found at traditional banks (savings, checking, loans and credit cards), as well as easy access to discounted insurance products, financial planning and a legal help hotline. We also provide members with easy access to their accounts through online banking, online bill pay, automated phone banking and credit union-owned ATMs.  About Palmer Ad Agency: Palmer Ad Agency is a San Francisco based, results-driven digital marketing agency. For over 30 years, we’ve used our expertise in traditional and digital marketing to help clients build their brands and grow their business. At Palmer, we believe success starts with a strong strategy and ends when we’ve exceeded your expectations. To us, that means – anticipating your needs, bringing fresh ideas to the table and putting feedback into action. Our core values are collaboration, ingenuity and transparency. Where others see problems, we see opportunities.